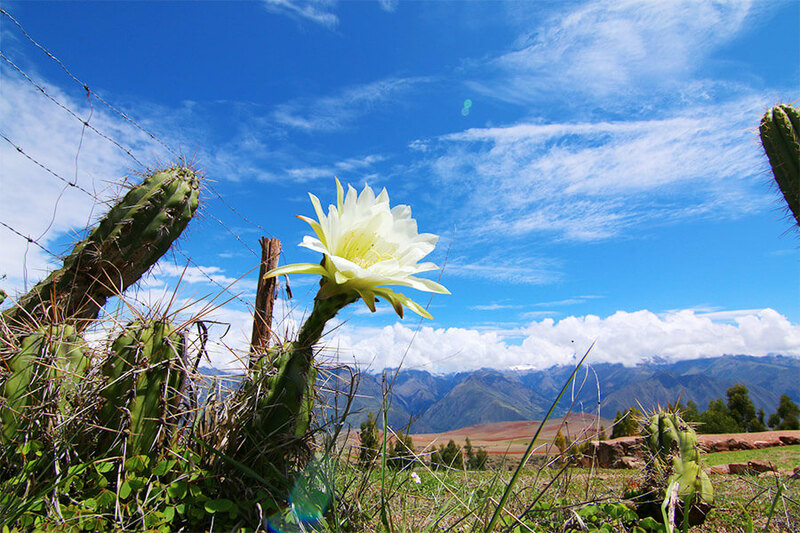 Please see our group departure calendar for Sacred Valley and Machu Picchu Homestay group tour dates. 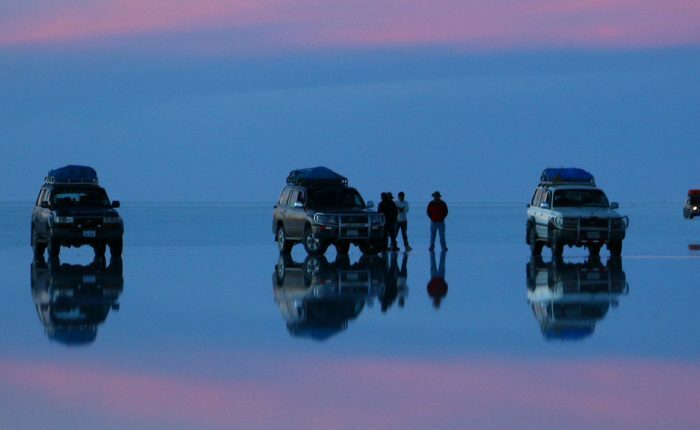 Pricing: From $989 USD per person, for groups of 4 or more trekkers. Please contact us for pricing for smaller group treks. 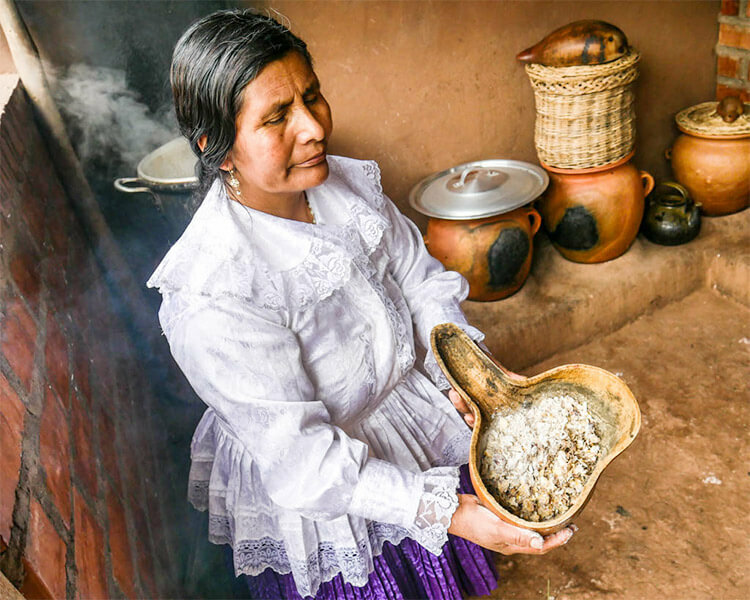 In this off the beaten path tour, visit the best that the Sacred Valley and Machu Picchu have to offer, with a truly distinct perspective. 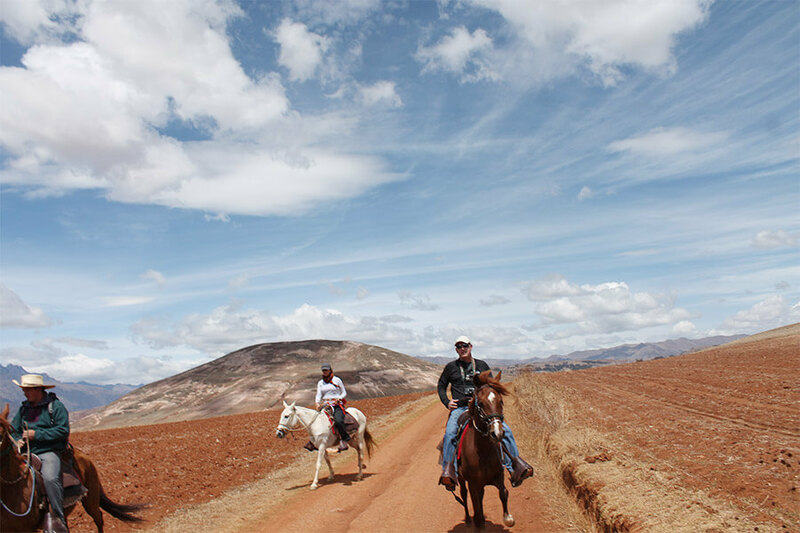 Leave behind the well-trod tourist path as you travel through the Sacred Valley to lesser-known (but equally fantasic) ruins. 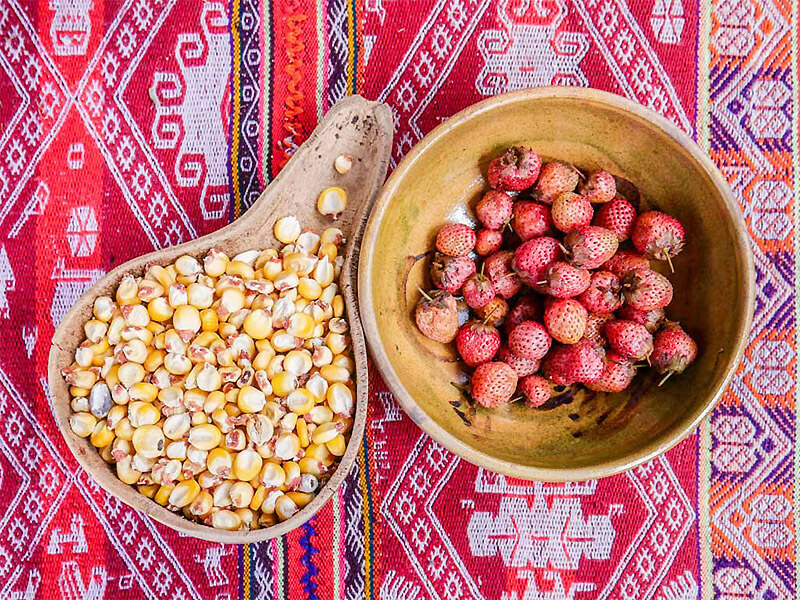 Next, spend the night in the home of a local family in the Sacred Valley. 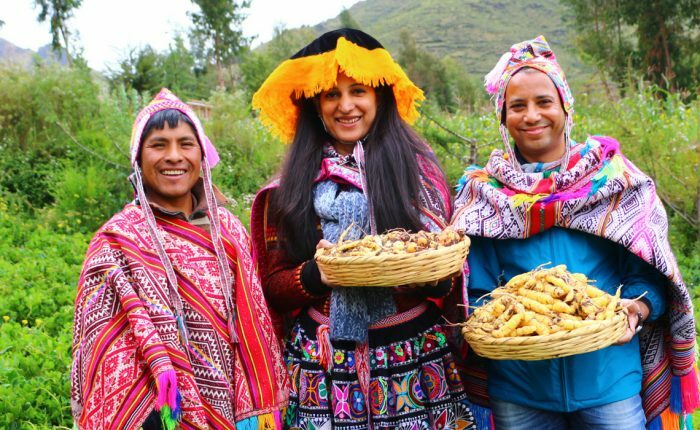 As you share dinner and stories together, you will have the chance to learn about life in the high Andes, and experience a unique perspective on life in Peru. 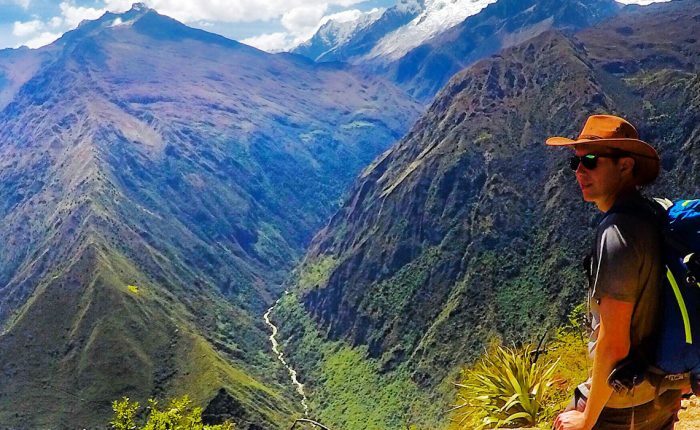 Hike to the remote Perolniyoc waterfall and Inca ruins, then enjoy an incredibly scenic train ride to the base of Machu Picchu. Pass fields of potatoes, corn and barley, snowcapped peaks, and lush jungle, before arriving in Aguas Calientes for the night. Spend your final tour day at breathtaking Machu Picchu, where we explore the incredible ruins alongside wandering llamas. You´ll have the option to hike Huayna Picchu or Machu Picchu Montaña, before returning to Cusco. 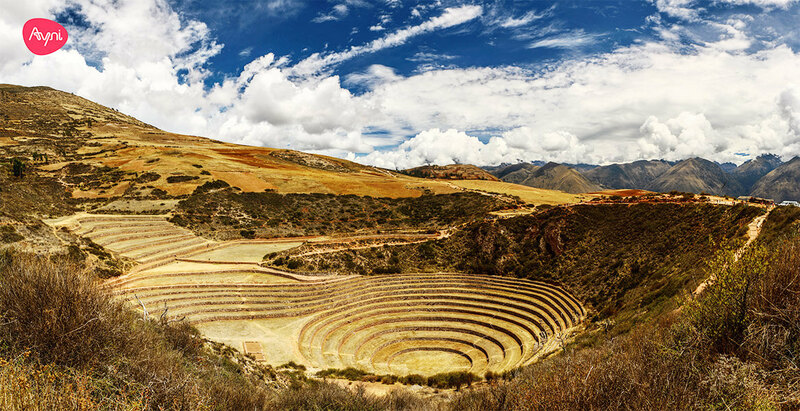 As with all Ayni Peru travel, this itinerary can be customized or combined with other tours in Cusco and beyond. Please contact us for custom itineraries, quotes, or questions. 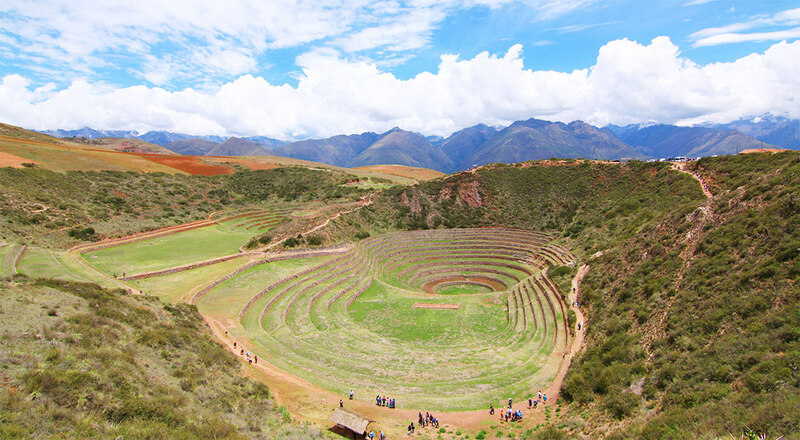 After departing Cusco, you will head into the heart of the Sacred Valley to the charming town of Pisac. 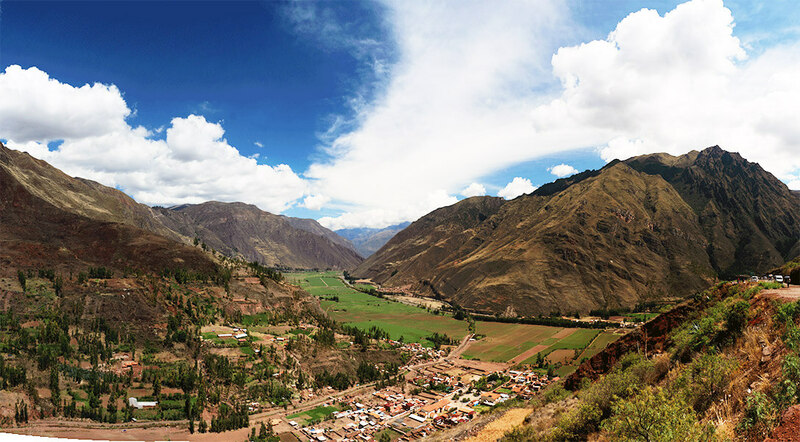 In Pisac, you will visit the remarkable ruins and agricultural terraces that sit above the town before descending to the Pisac market. 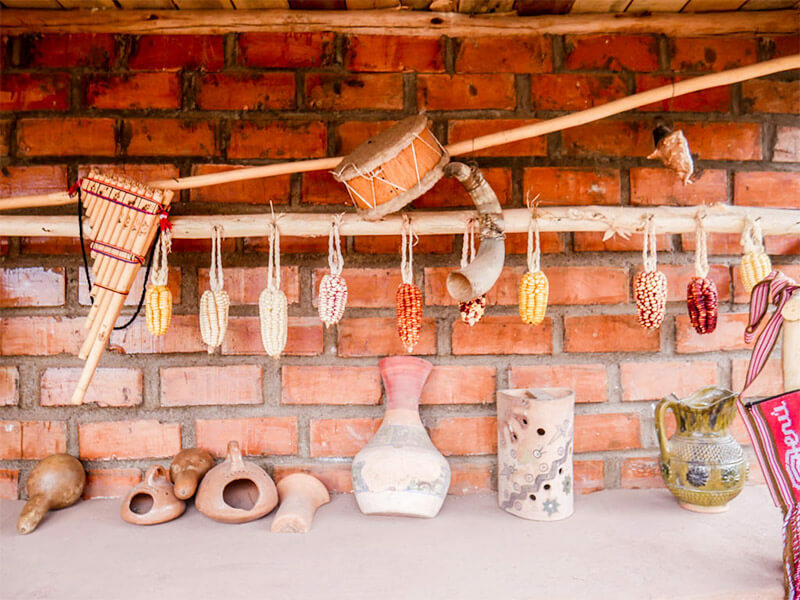 You will have time to browse the endless stalls of local crops, handicrafts, and antiques. 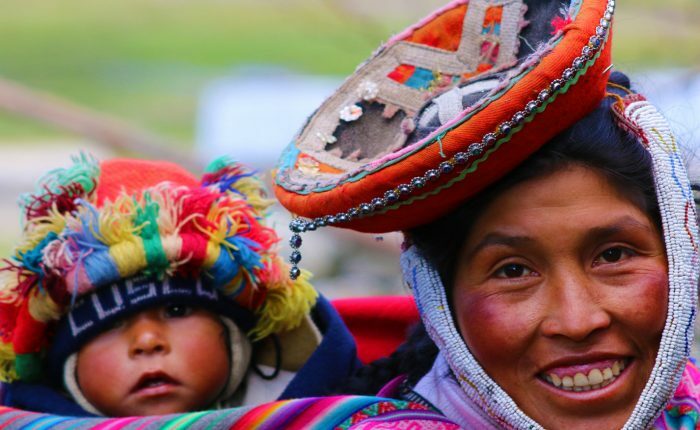 From Pisac, you will travel to meet your homestay family. You will have time to relax and spend time with the family before sharing stories over dinner. 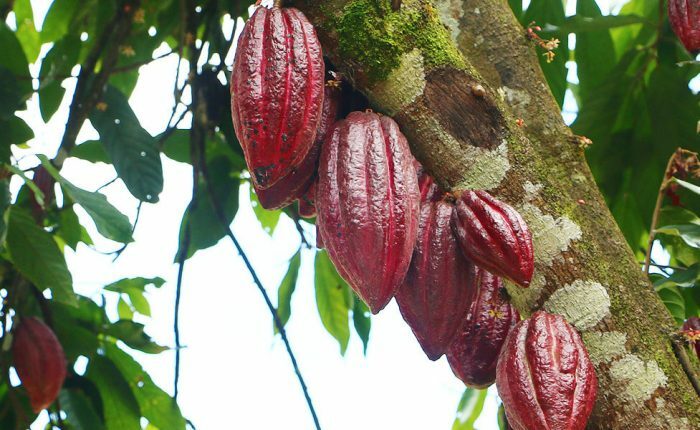 After breakfast, you will say goodbye to your homestay family and set off on a hike to the Perolniyoc waterfall. 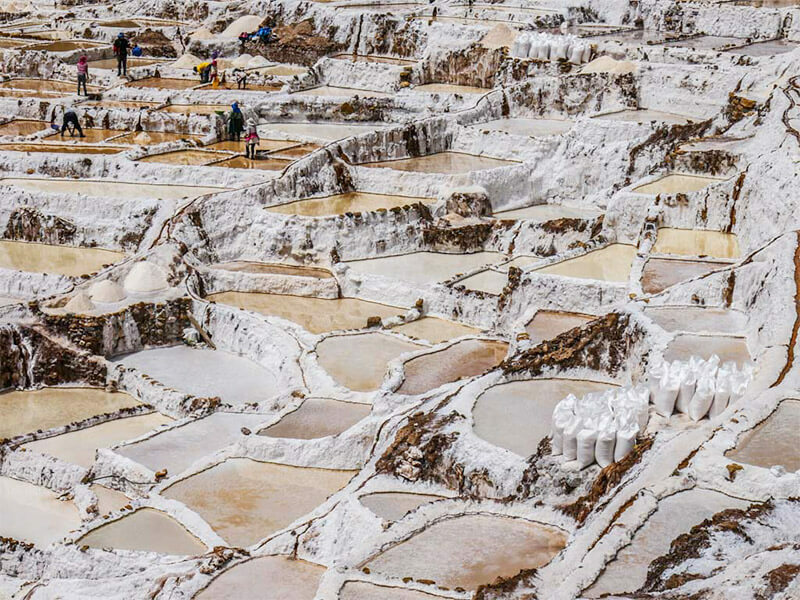 Along the way, you´ll hike through agricultural fields where you´ll see local farmers and herders at work before reaching the picturesque waterfall. You´ll stop for a rest before continuing on to visit the rarely-visited ruins perched above the waterfall. 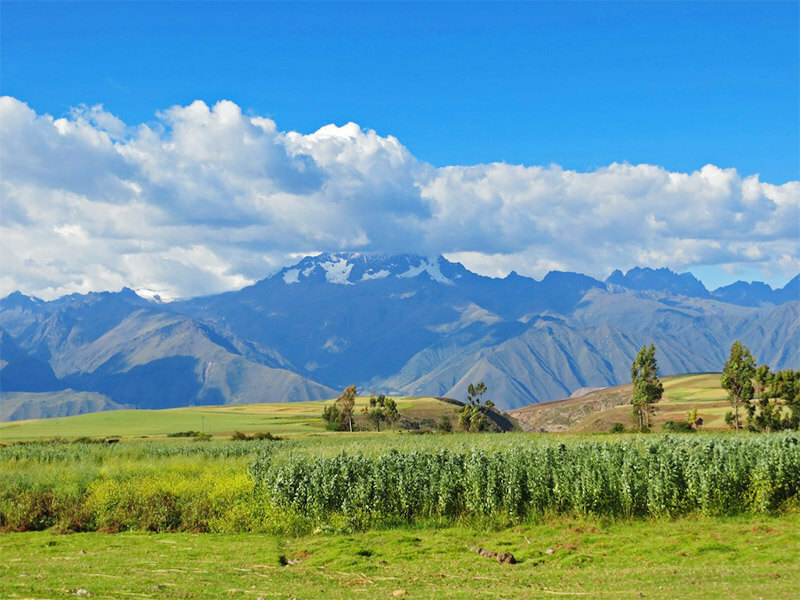 Here, you´ll enjoy stunning views of the Sacred Valley before descending to the town of Ollantaytambo. 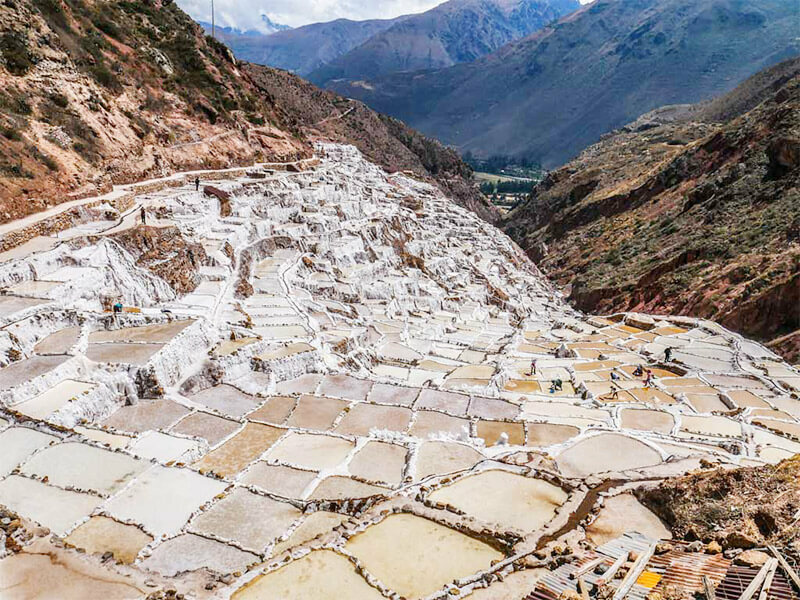 In Ollantaytambo, you´ll have time to wander through the cobblestone streets and gaze up at the spectacular ruins before catching the train to Aguas Calientes, the town at the base of Machu Picchu. 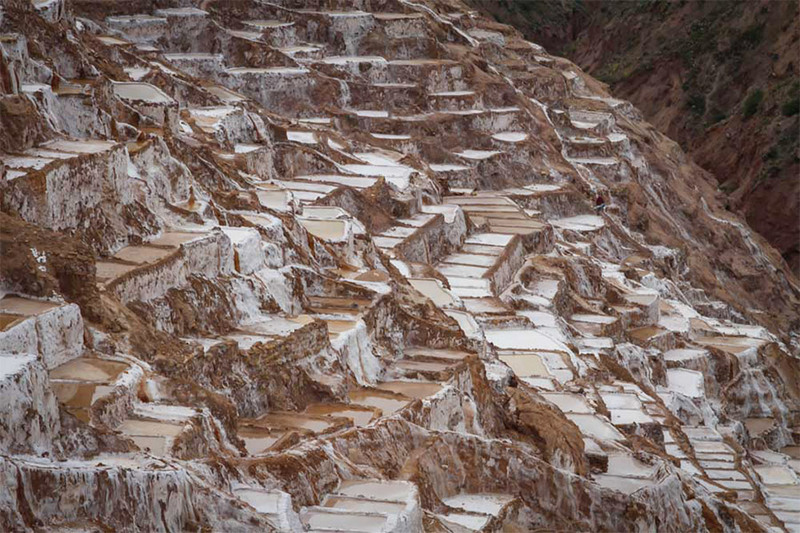 On the final day of the tour, you will wake up early to catch the bus to Machu Picchu. 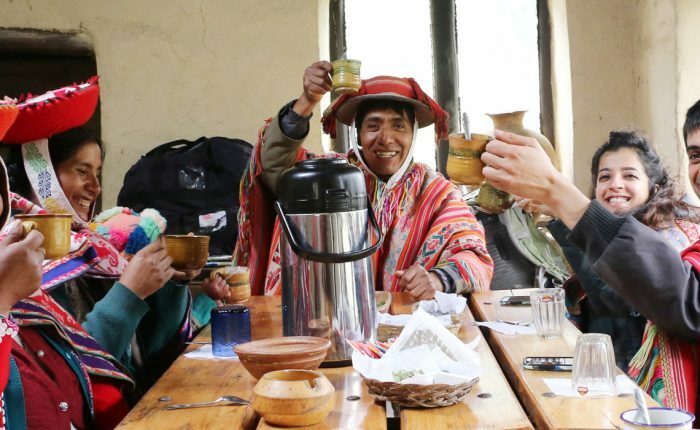 Your private guide will lead you around the ruins as you learn the history of the great Inca Empire. 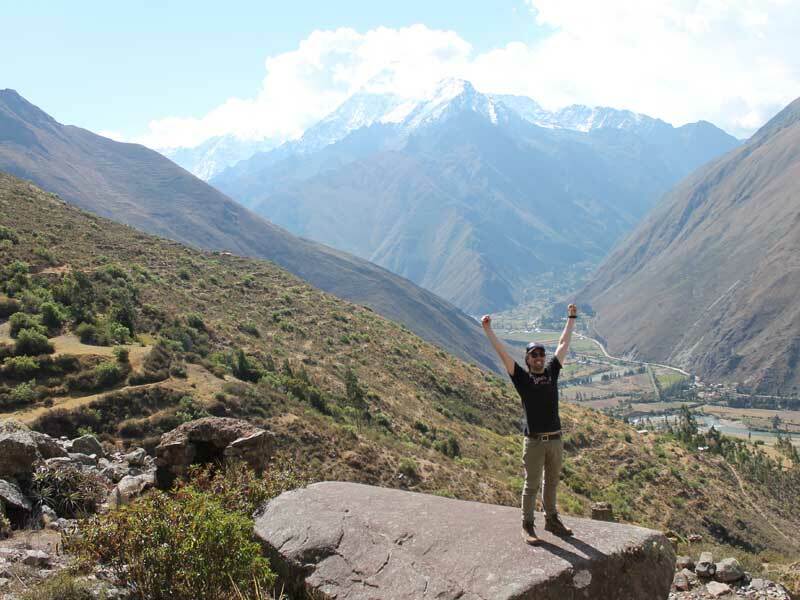 Take time to enjoy the lush jungle fauna, sky scraping mountains, and Urubamba River snaking below the ruins before returning to Aguas Calientes to catch your train back to Ollantaytambo. 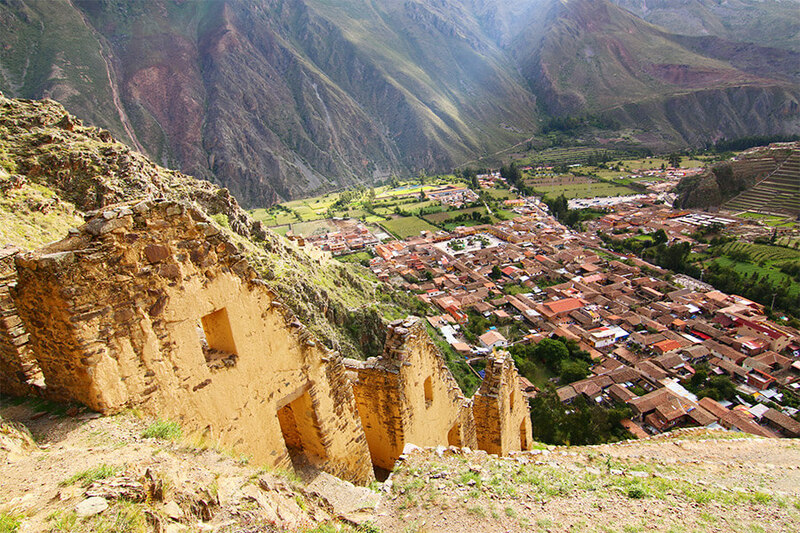 Transport will be waiting for you in Ollantaytambo to take you back to your hotel in Cusco.